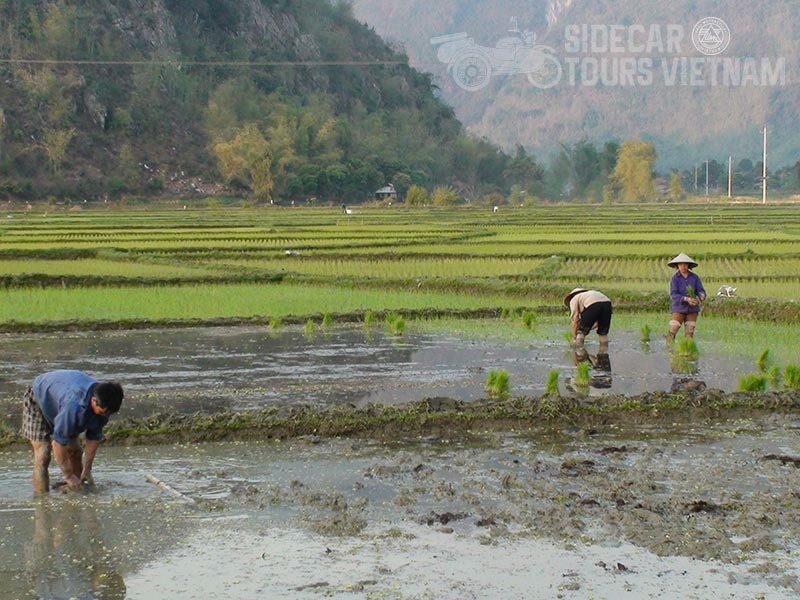 Take off on our Sidecar tour to the village village of Mai Chau, where green rice paddies are ringed by steep karst mountains. 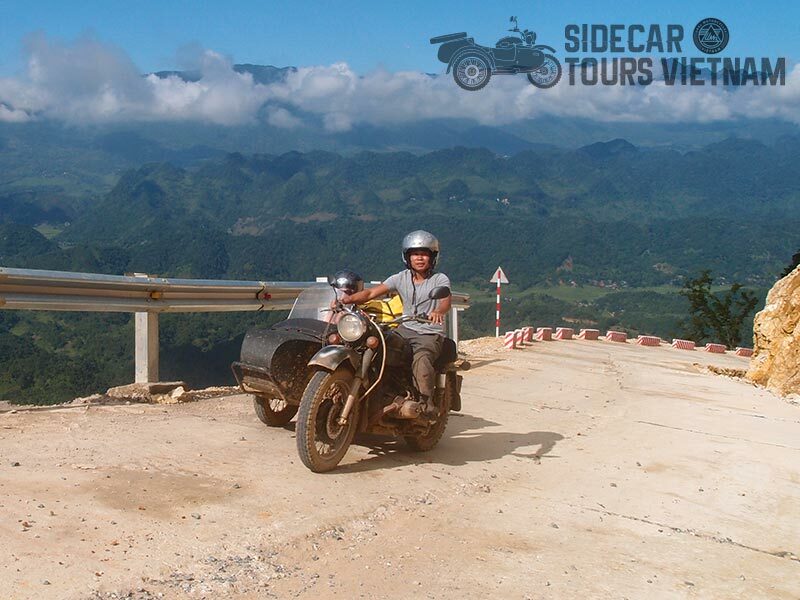 This area offers great riding Sidecars who only have a short time to explore Vietnam. 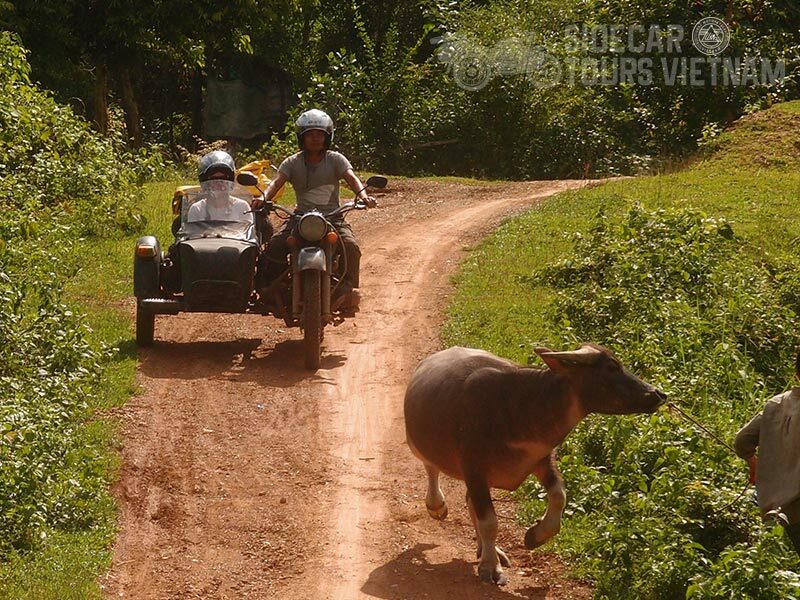 Ride the vintage Ural Sidecar to Mai Chau – Pu Luong on this 3 Day 2 Night ride. 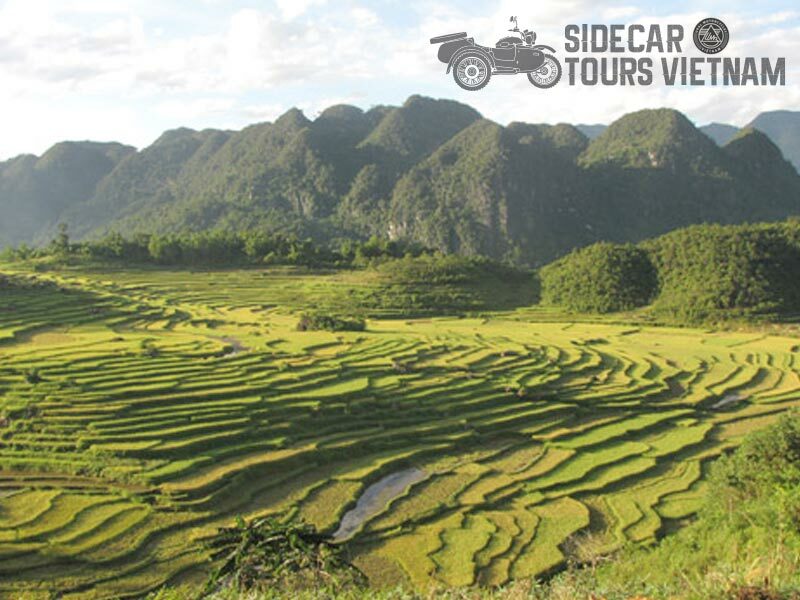 The Mai Chau valley is also the gateway to beautiful protected areas such as the Pu Luong nature reserve and Cuc Phuong national park. 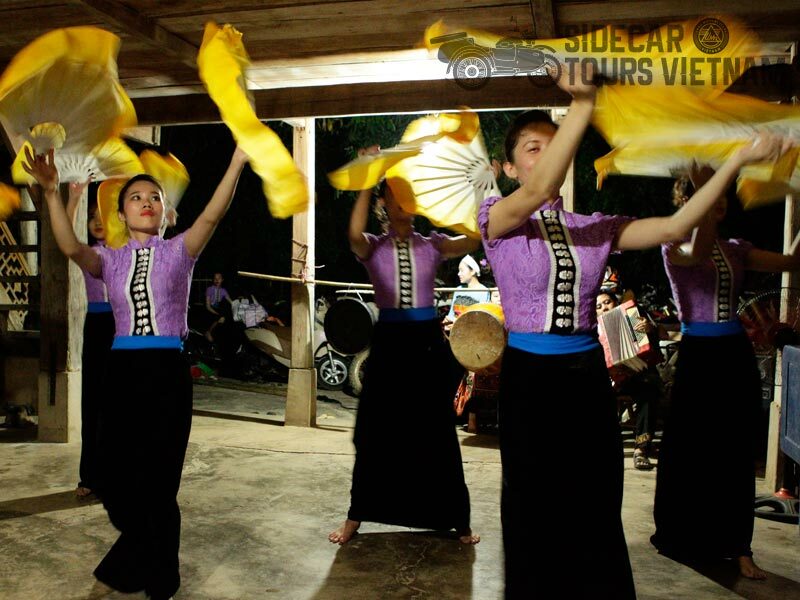 We have discovered an idyllic home-stay deep in Pu Luong, where the house overlooks a waterfall and vast rice terracing. The limestone forests of nearby Cuc Phuong provide shelter to several endangered primates, and became Vietnam’s first national park in 1962. 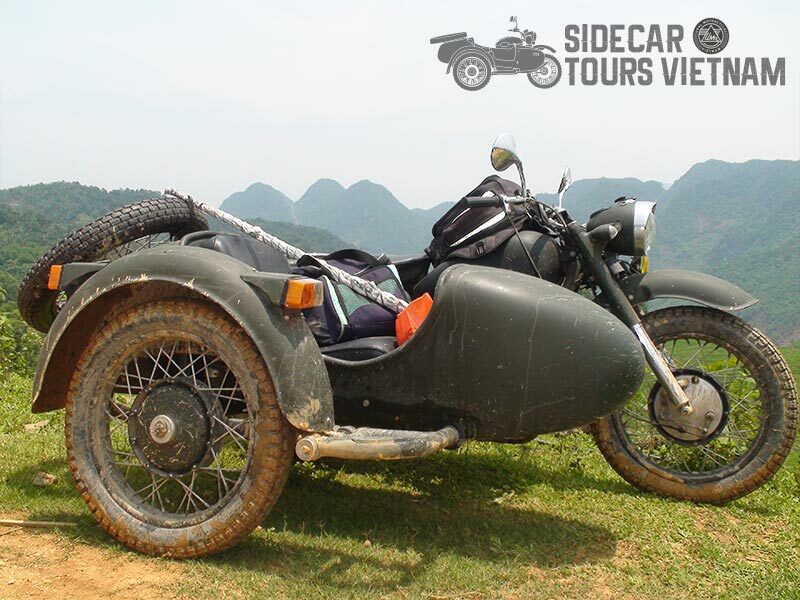 Let Us Know if you are looking for a quick Up-graded Vintage Urals Our Mai Chau & Pu Luong ride has some very interesting off road options close to Hanoi. 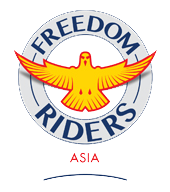 We Pick you up at your hotel and take you to our garage to get fitted out on the bikes. 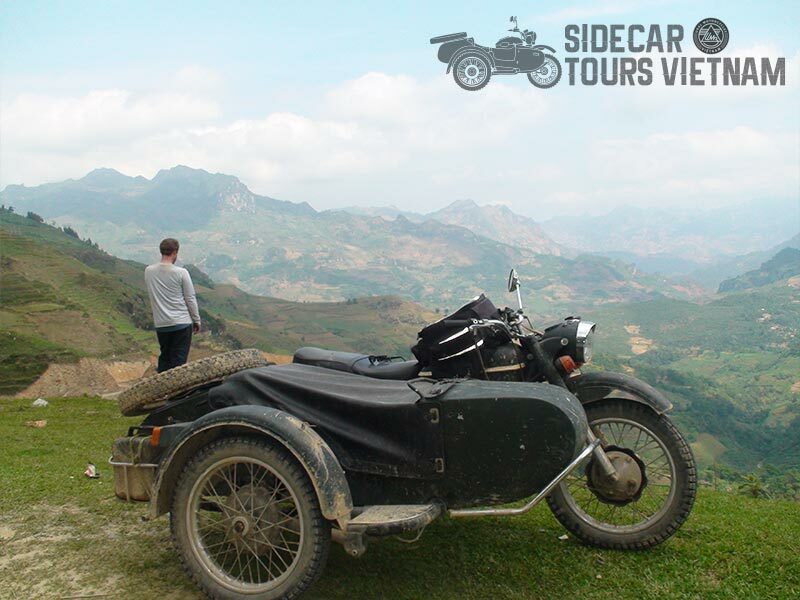 Leaving our Garage around 8am and head out of town on a divided highway after 45km we join small roads and make our way through hills and villages to the town of Hoa Binh and the Black River.